Joshua Gilliland, Megan Hitchcock, and Thomas Harper, recorded their first reactions to our Star Wars double hitter at San Diego Comic Con. 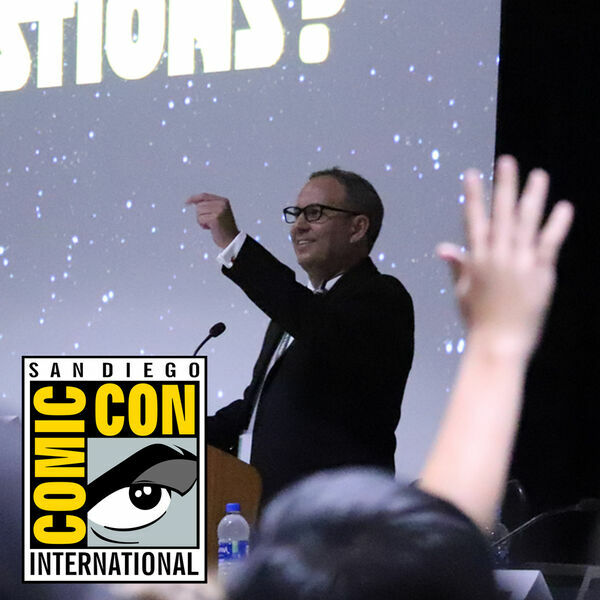 Josh moderated the Judges of Star Wars panel, which focused on The Last Jedi and Solo. Megan and Thomas were prosecution attorneys for the Mock Court Martial of Poe Dameron. All share their thoughts on the show and what it meant to them.